The Gene Juarez Salons & Spas Mother’s Day BONUS gift card sale is on now! 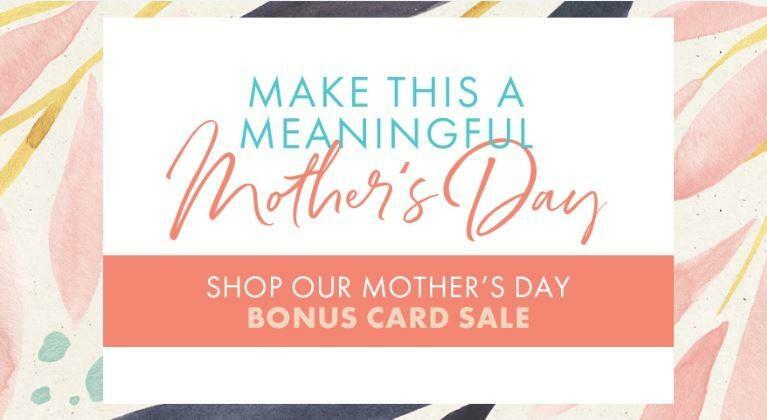 Shop for the mom in your life by sharing the gift of beauty and wellness this May. The limited time sale is available online and in salon. Don’t wait until it’s too late- sale ends May 12th at midnight!